It’s that time of year again folks. Time to be thankful for friends, family and the fact that your knee hasn’t popped yet this year (yes, there’s still time). 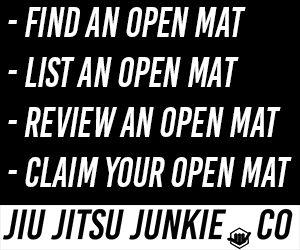 Also it’s time for some sweet, sweet Jiu-Jitsu & MMA related Black Friday deals. Check out our deals below and grab a bargain! If you have a Black Friday deal, please click the link to email me here. Thanks! 25% off Storewide, up to -60% off selected lines. 25% off Storewide, Black Friday special rashguard release. Current until 11/18 – Early Bird Sale | Up to 25% off sitewide. No code necessary. 11/19 – Deal of the Day – Shorts | 30% Off Use code: SHORTS18 11/20 – Deal of the Day – Rash Guards | 30% Off Use code: RASHIE18 11/21 – Deal of the Day – BJJ GI | 30% Off Use code: RASHIE18 11/22-11/25 – Black Friday Starts Thursday | Up To 60% Off No code necessary. 11/26 – Cyber Monday | Up To 75% Off No code necessary. 20% Off with Code (TBA) and free patch, while stocks last. DVD are on sale 40% off with code BLACK2018. 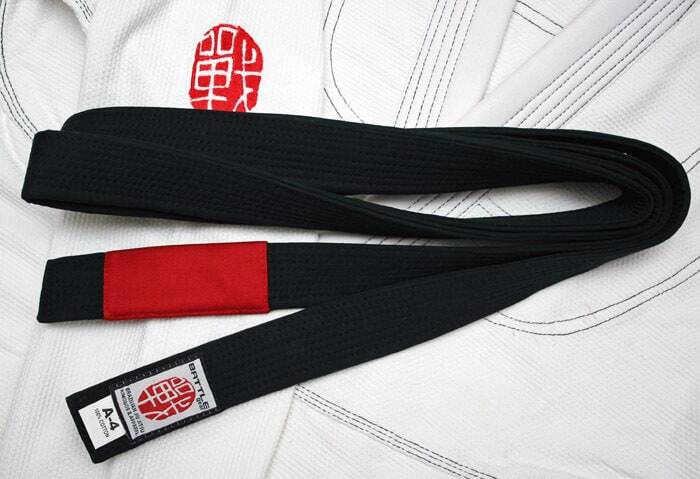 All gi’s 50% off. – Now only $100 USD. All rash guards 50% off. – Now only $25 USD. All shorts 50% off. – Now only $30 USD. Black Friday Sale: Buy One Get One 50% Off All Rash Guards + 30% Off Your Entire Order From Nov 22nd-26th ? These are previous companies who have taken part in Black Friday. I will update it above if they have a 2018 deal. $100 off The Collection (The entire library of instructionals, 16 titles, 32 gigabytes) – CODE: BLACK2017.